Dual earpiece headband with bigger size. Soft leatherette ear cushions for all day comfort. 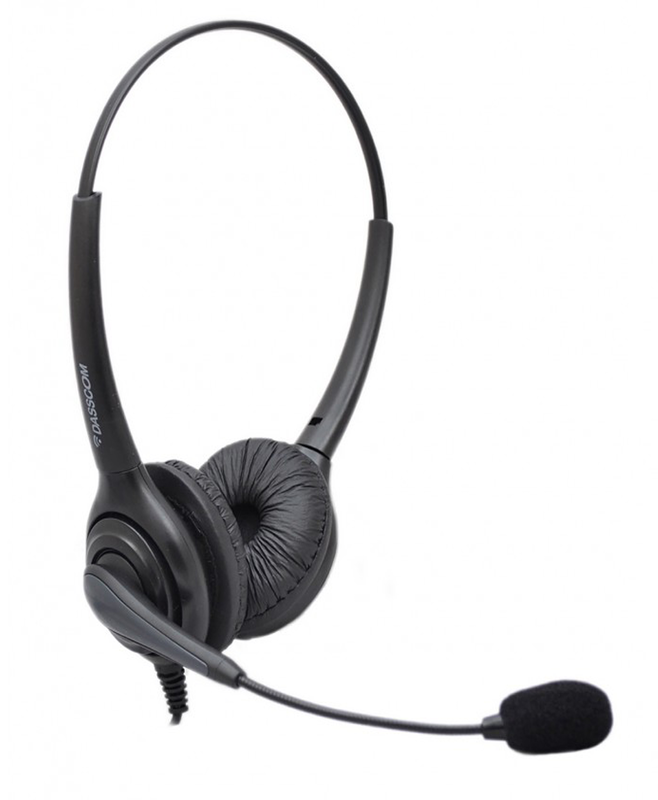 Headsets for VOIP, Dialers, Soft Phones & Hard Phones. 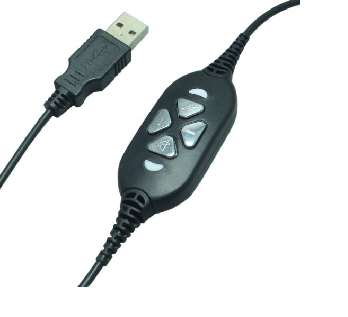 For USB Jack / RJ Jack with QD connector optional. 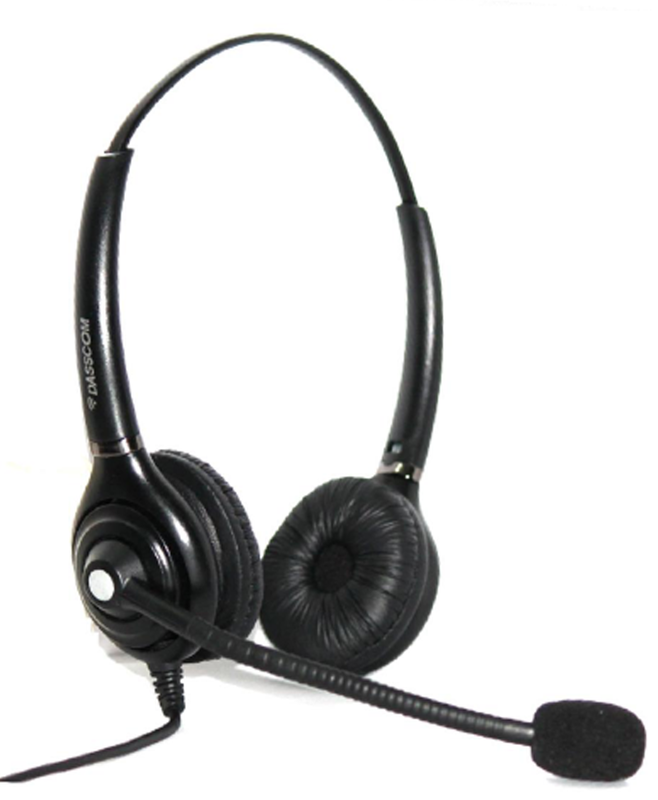 Flexible Plastic Mic Boom for clear transmission.